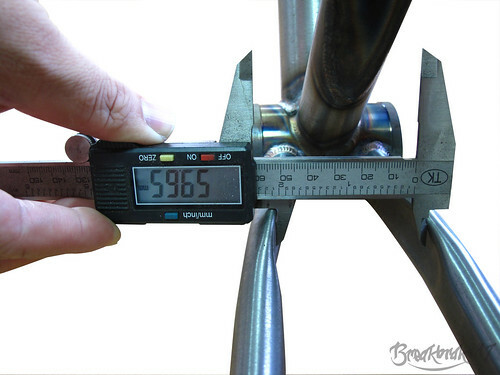 Saw some shots of the new BB17 Charmer prototype frame over at the Breakbrake17 blog. Looks like it has great clearance, and hopefully we can get in on some more information soon. Check out their blog to keep up with their products!